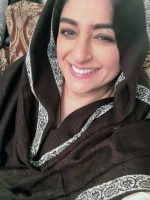 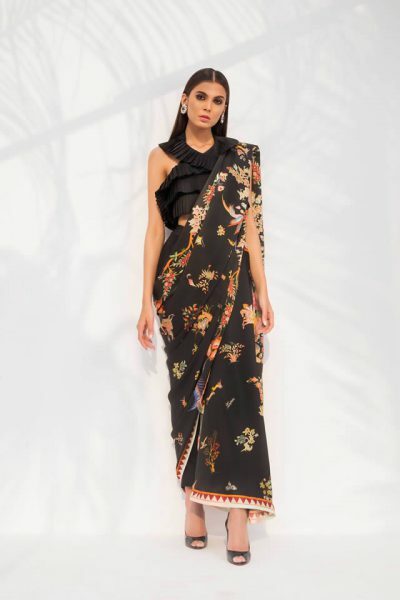 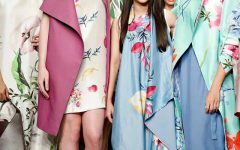 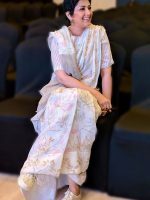 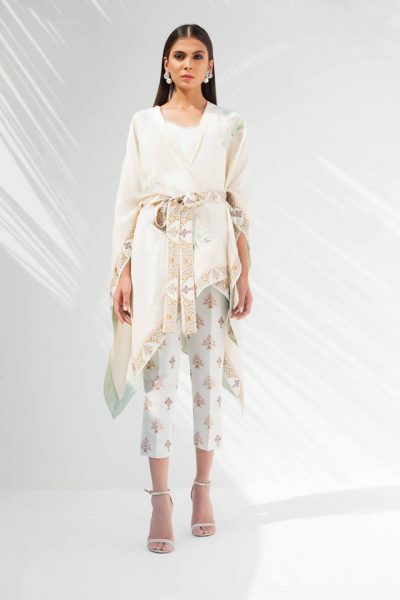 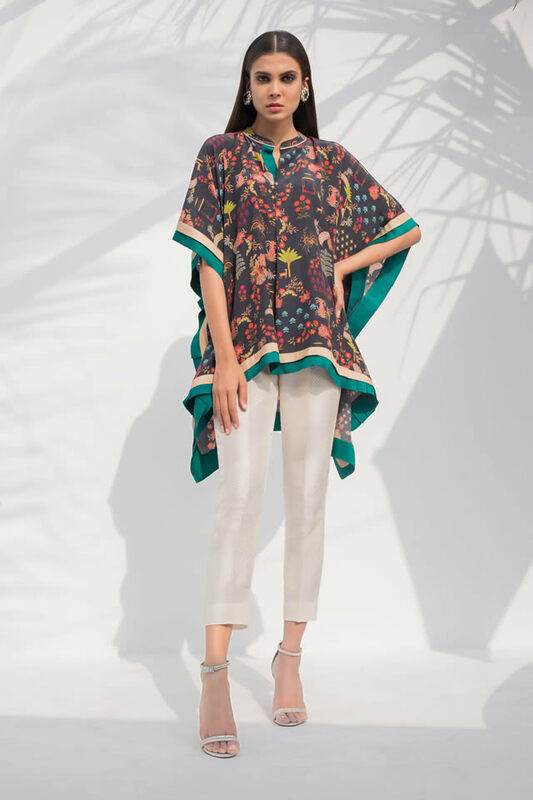 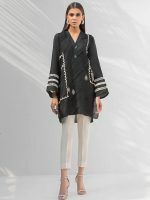 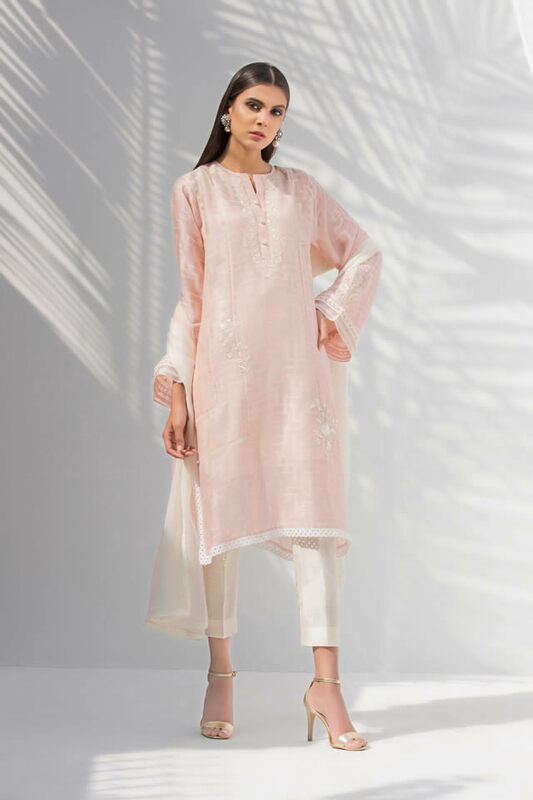 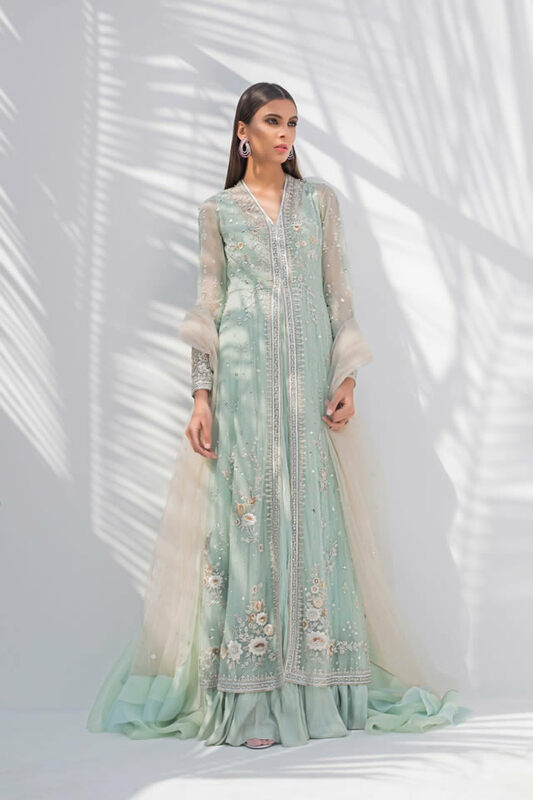 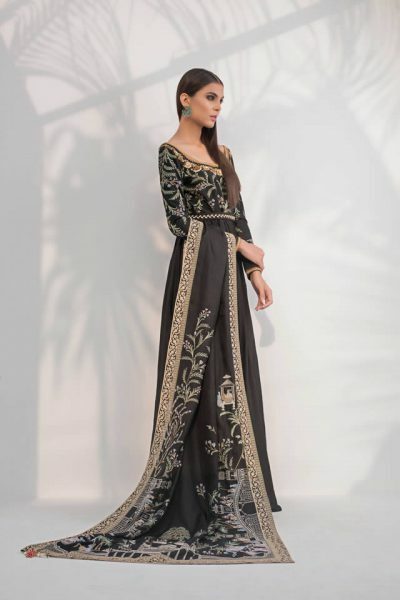 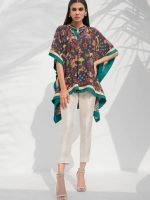 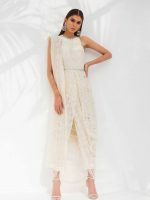 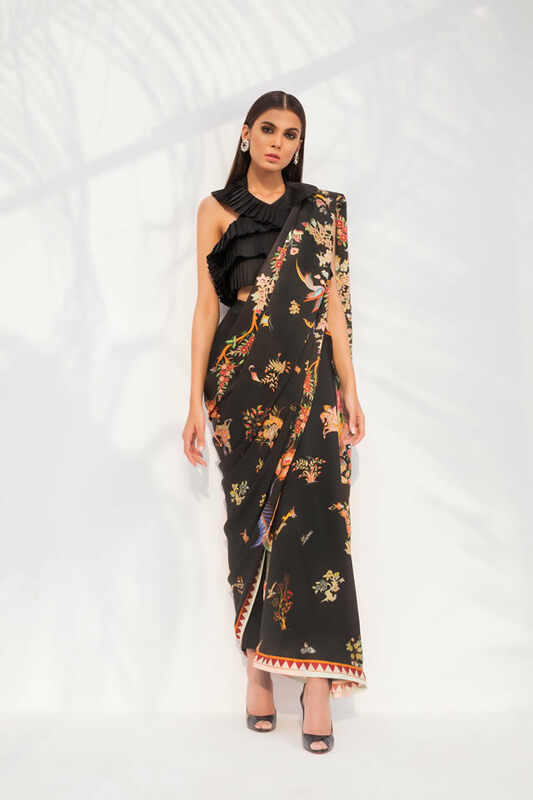 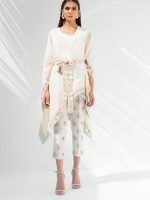 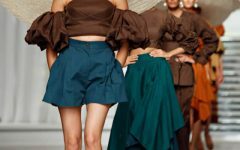 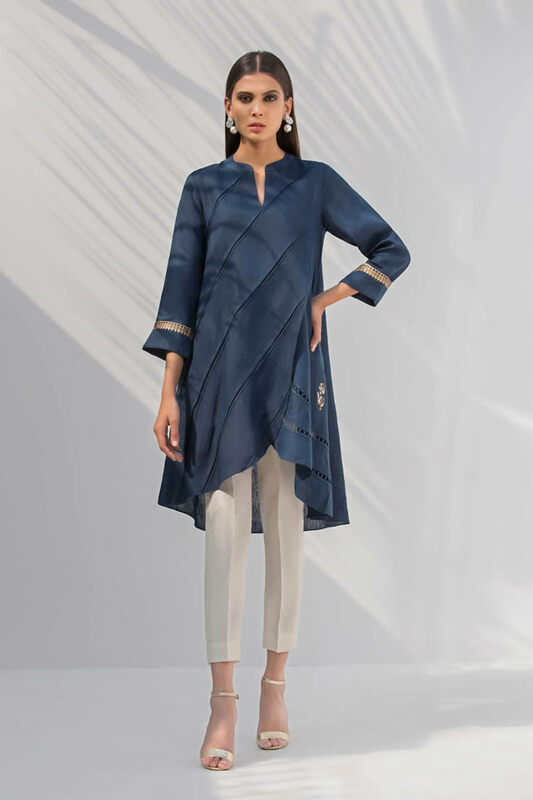 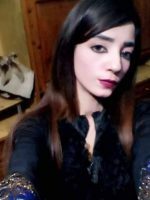 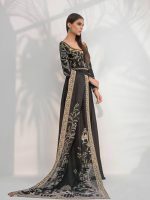 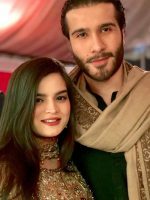 The multi-award winning, and one of Pakistan’s leading, fashion design house Sania Maskatiya has launched the second edit of its winter festive collection titled LuLu. 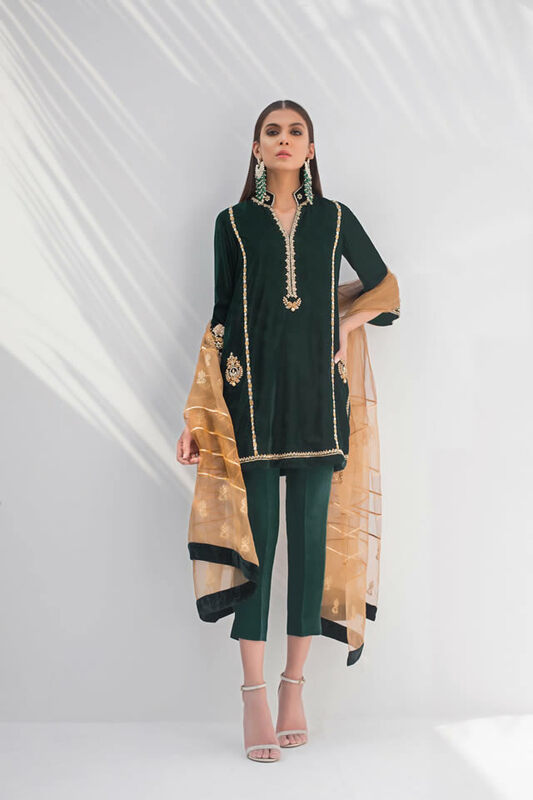 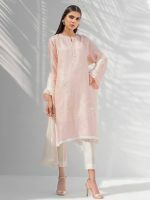 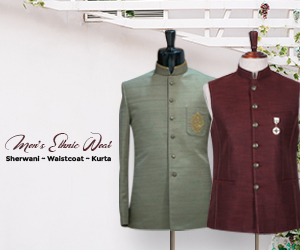 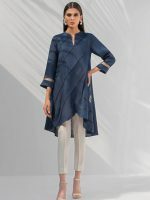 Sania Maskatiya Winter Festive 2019 collection: Lulu – EDIT II, this season adorn yourself in our handcrafted pieces perfect for the winter festivities. 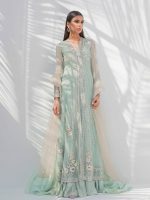 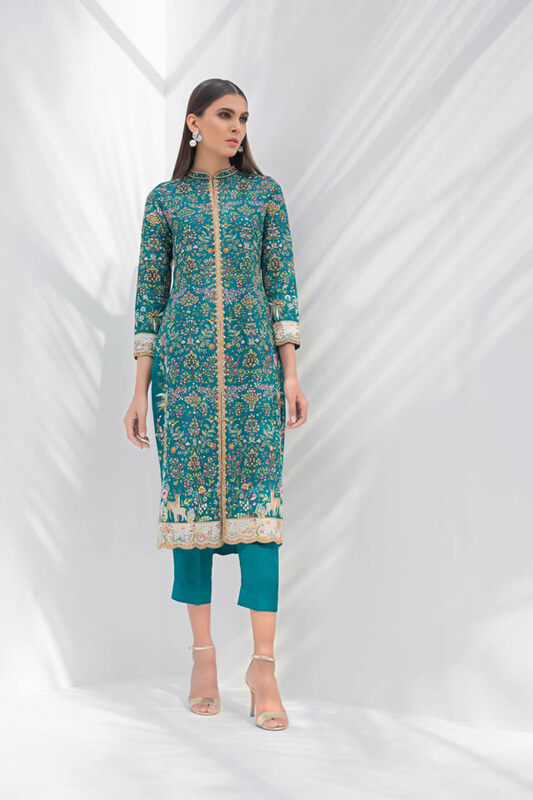 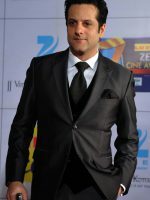 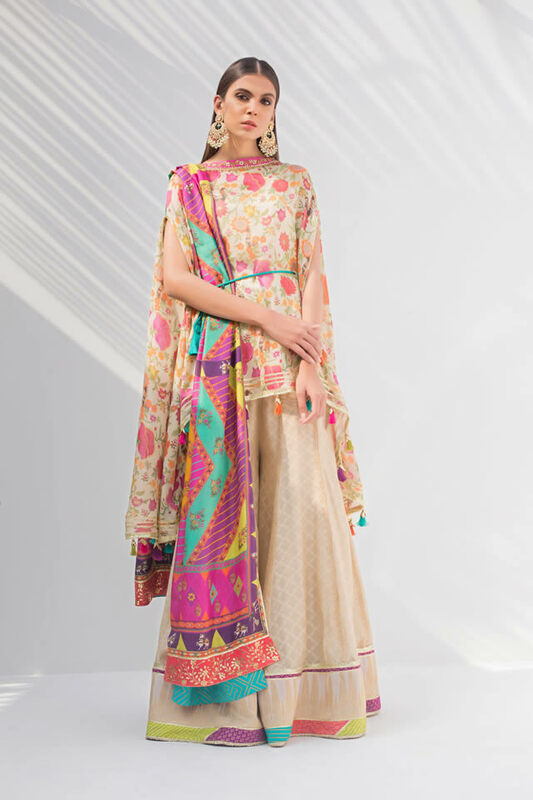 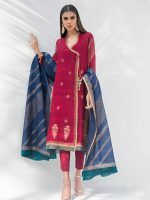 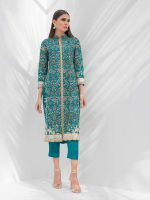 It’s winter festive collection comprising of embellished and digital printed outfits in bright hues – it’s embellished using gota, ari and zardoze techniques in a wide range of silhouettes. 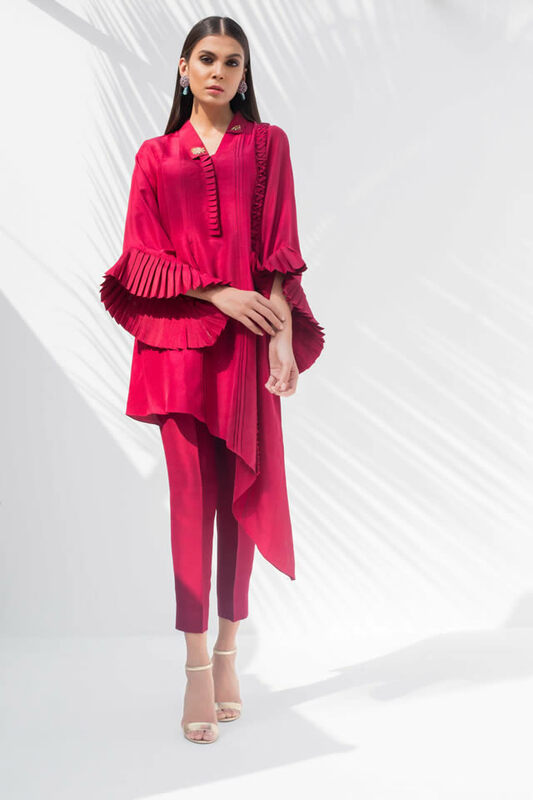 It’s a 35/36 pieces’ collection with pants and all to be sold separately.